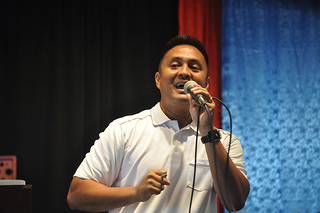 Pastor Glenn Rosario delivered the message in our series “Fear of the Lord” titled “Order, Glory, Judgement”. God’s passion is to bring his children into his presence. In order for God to manifest his glory, there must be divine order in our lives, and we will either experience great blessing, or great judgement. Imagine yourself having a conversation with a close friend…whose funeral you attended just days ago. That is what takes place in Mt. 28. The disciples just eye-witnessed Jesus die on the cross and now He’s sitting across from them at the table. This would be the most significant conversation not just of their lifetime, but for ALL time. This year’s Men’s Retreat is dedicated to the details of that conversation–a conversation with a Person who had just returned from the afterlife. After their encounter with the risen Christ the disciples transformed their world forever; after you encounter Jesus you will transform yours. RISE. Become a true disciple of Jesus Christ. 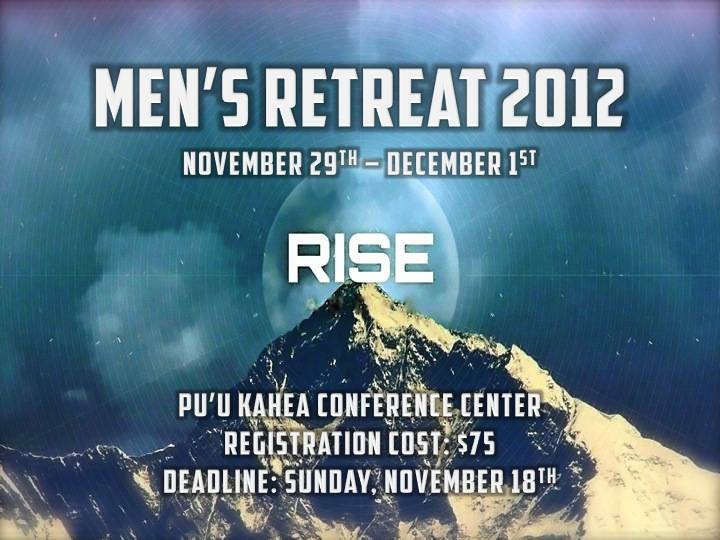 Join your brothers at this year’s Men’s Retreat. Register today! Click here or contact New Hope Central Oahu at 621-9363. 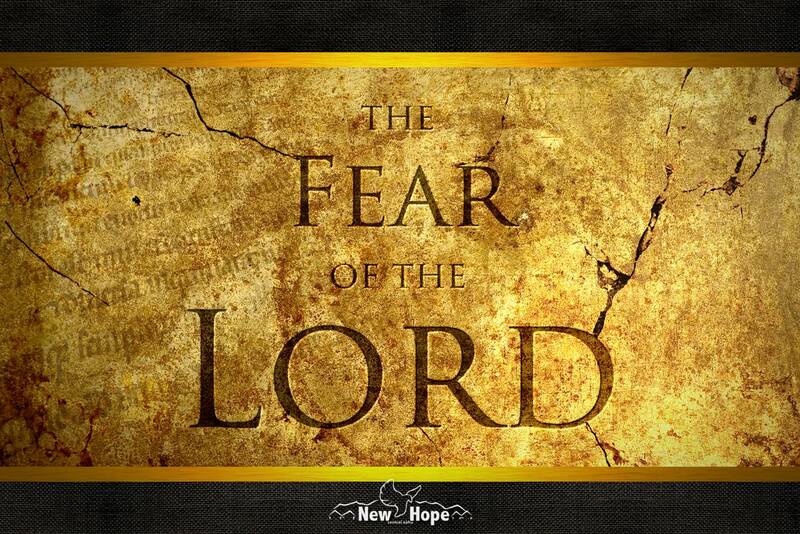 Theresa Rosario defines and contends for a biblical “Fear of the Lord” and a reverence for the Almighty often absent in modern western churches.